Eclipse Tools sheet metal installation tool for drilling and driving 1/4-inch head sheet metal screws. 1/4-inch quick change shank. One piece drill and drive tool. No loose sockets. 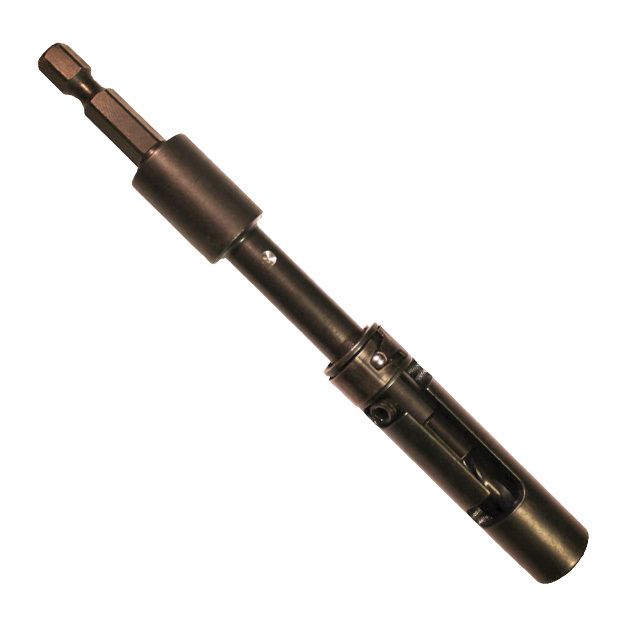 Retractable 1/8-inch heavy duty high speed drill bit.